Our Mustique treasure hunt is our first on a genuine, tropical 'Treasure Island'. Mustique is a unique island full of eccentricity and charm. 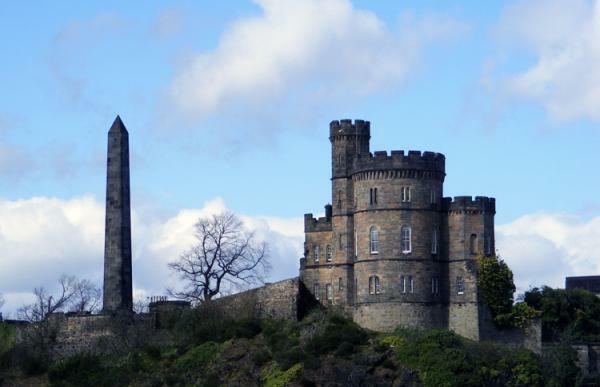 Starting at Waverley Station, our Edinburgh: Old Town treasure hunt heads up Market Street and crosses to George IV Bridge. 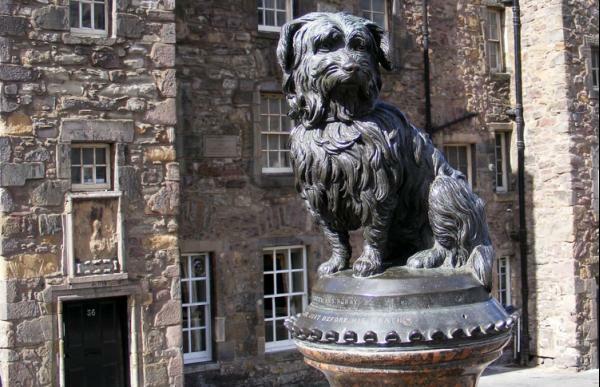 Passing the café where Harry Potter was created, we check out Greyfriars Bobby and 'the Toon Coo'. 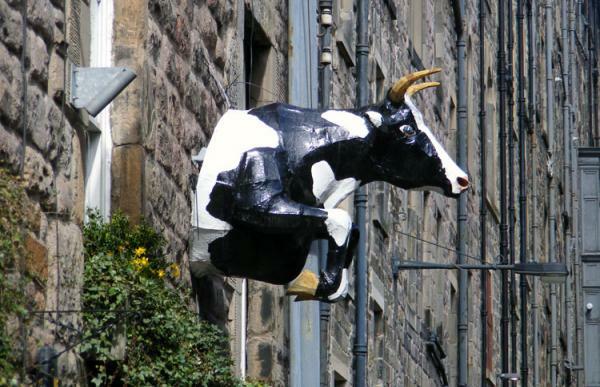 Then it's back to the Royal Mile, which is absolutely teeming with interesting sights and quirky clues, including 'the godfather of bizzare magick' and the Rothko murderer. 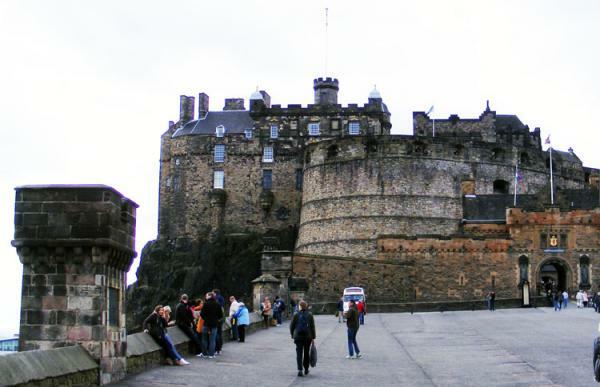 The treasure hunt ends in front of Edinburgh Castle. For a taster of this Hunt, click on the Preview Page here. Please note that there are some fairly steep slopes on a couple of stretches of this treasure hunt.